Beat the heat and head out to Anacortes to see the work of 47 regional artists including SDA member, Dorothy McGuineess. 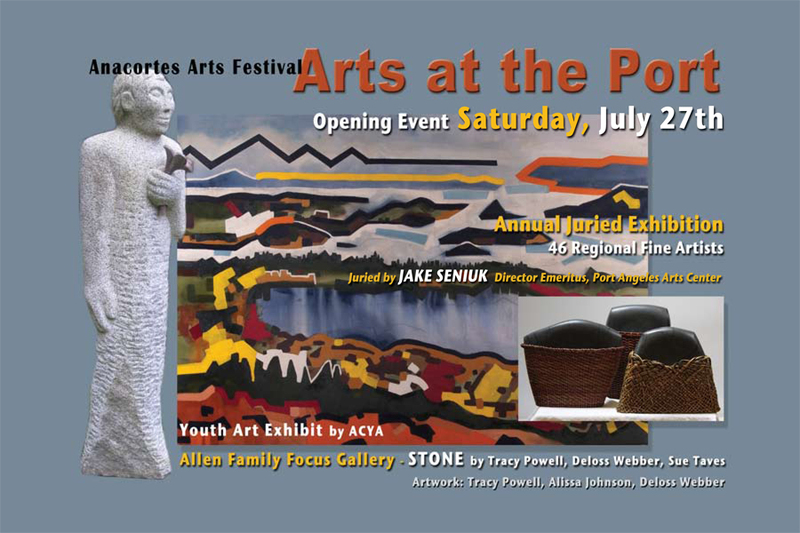 “Art at the Port” opens Sat July 27th 6-8pm. It runs through the Anacortes Arts Festival Aug 2-4th. This entry was posted in Exhibition and tagged Anacortes Arts Festival, Dorothy McGuiness.